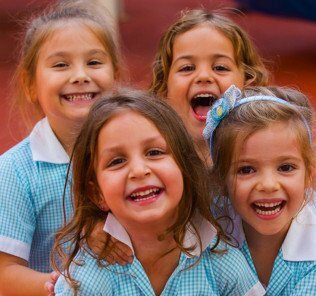 Following requests from parents we are setting up this page for information on the new Solomon International School. 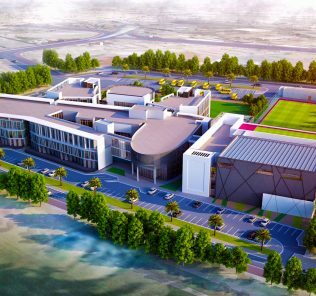 Solomon International School was mooted to open in September this year (2018), although we now have confirmation that the school’s opening has been pushed back to September 2019. 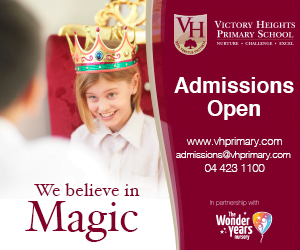 Information about the school remains surprisingly lacking. 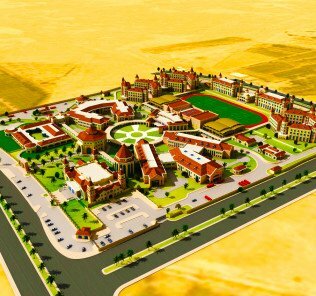 What we do know is that the site is confirmed by TECOM, and we believe this will be an important school for Dubai Production City if it comes to fruition. 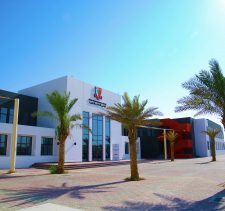 Dubai Production City development does not to date have a single school, despite its being founded in 2003 as the International Media and Production Zone (IMPZ was re-branded in 2015). 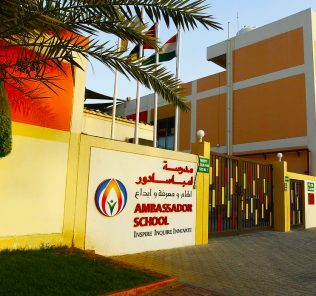 We have also confirmed that Solomon International School Dubai is not related to Solomon International School in Everett, WA USA, established in 1994, despite their sharing almost identical school logos. 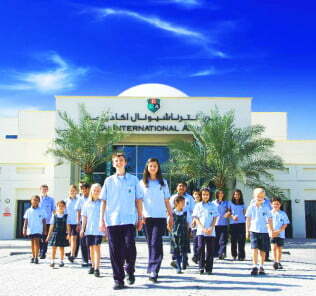 Currently, in terms of schooling, parents situated in Dubai Production City tend to school their children at Dubai British School, reviewed here; GEMS International School Al Khail, GEMS Wellington International School, reviewed here; Emirates International School Meadows, reviewed here; and, Regent International School, reviewed here. 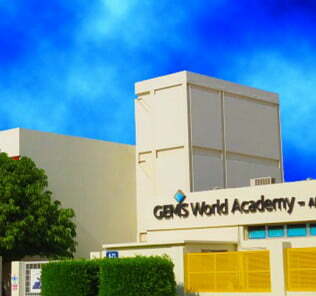 All these schools are a minimum 15-minute drive in mild traffic. 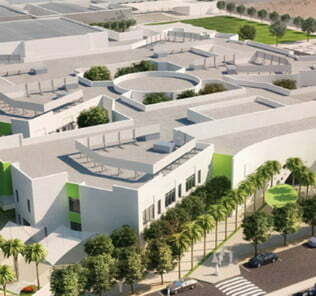 Solomon International School is situated on the furthest Southern edge of Dubai Production City. 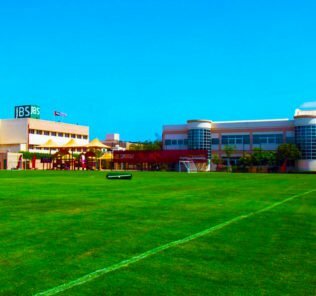 At the Northern tip of Jumeirah Golf Estates. 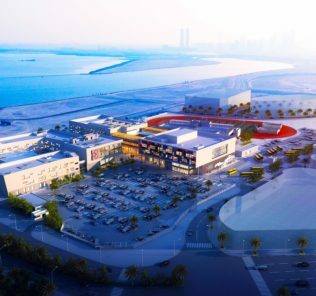 The area, close to Jebel Ali, borders the edge of Al Khail Road and Shaikh Mohammad Bin Zayed Road, filling the gap between Sports City, Jumeirah Village Triangle and Jumeirah Village Circle. 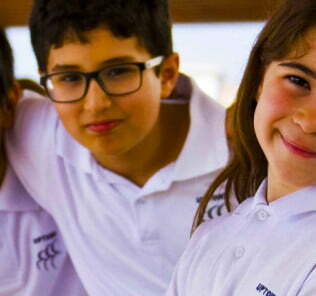 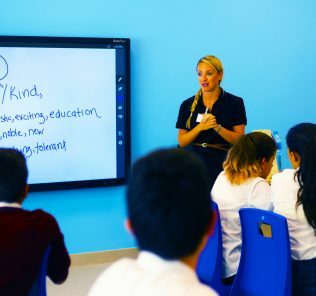 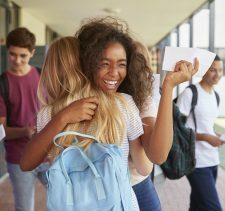 Academically the school has promised an all-through International Baccalaureate curriculum, but will open initially only to Year 5 and the International Baccalaureate Primary Years Programme. 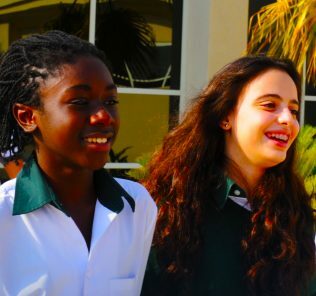 The International Baccalaureate has yet to publish accreditation for the school. 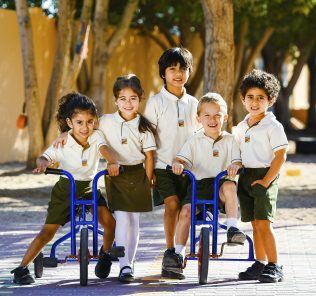 Fees are likely to be premium at the top end, with published fees to date running between AED 44,000 at Pre-K and AED 63,300 in Year 5 prior to any founding discounts. 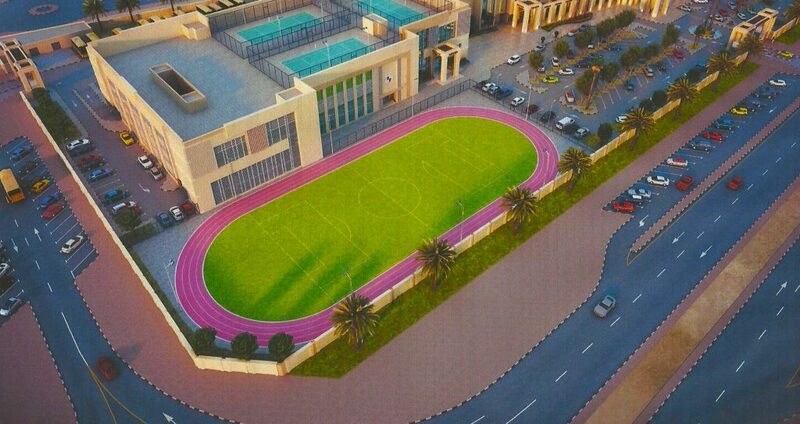 Renders of the school suggest a circa 2,400 capacity school with good investment in facilities including an outdoor playing field, a running track and rooftop tennis courts. 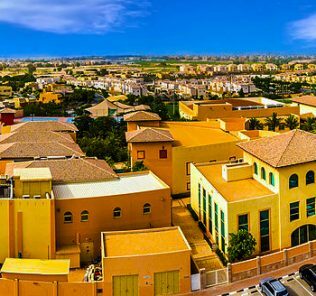 The development is low-rise in keeping with the planning requirements for this area of “up-and-coming” Dubai. 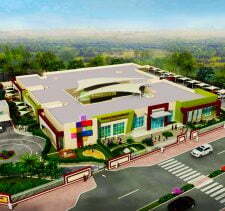 We are currently in the process of tracking down further information for Solomon International. 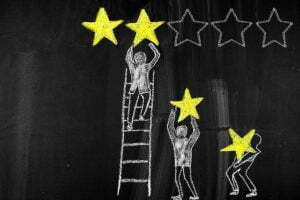 An update to this review will be released as soon as more data is released to us.